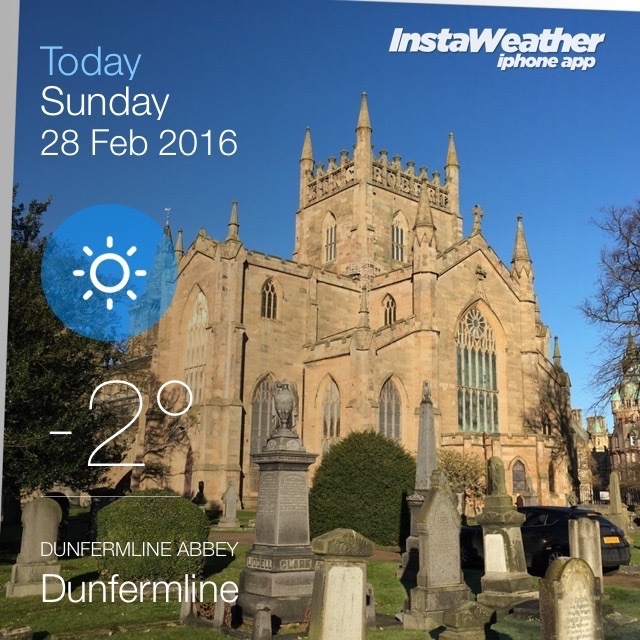 The sermon preached on Sunday 29th January at the 11am service by the Rev MaryAnn R. Rennie. Robert Burns Visits the Abbey! 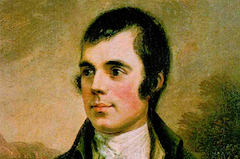 Read more"Robert Burns Visits the Abbey!" “A long time ago, in a land far far away……” The sermon preached on Sunday 22nd January at the 11am service by the Rev MaryAnn R. Rennie. This years Sunday School Nativity from the Abbey. 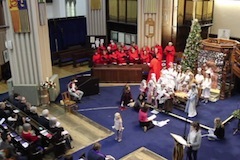 The sermon preached on Sunday 8th January at the 11am service by the Rev MaryAnn R. Rennie. Wishing everyone peace and happiness in 2017. Happy New Year!